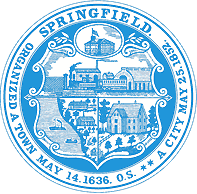 Springfield remained a small working town when its security was threatened in 1675, during King Philip's War. 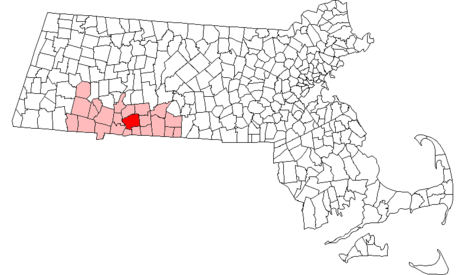 The leader of the Wampanoag Indian tribe, Wamsutta, died shortly after being questioned at gunpoint by Plymouth colonists. Soon thereafter, the war began. 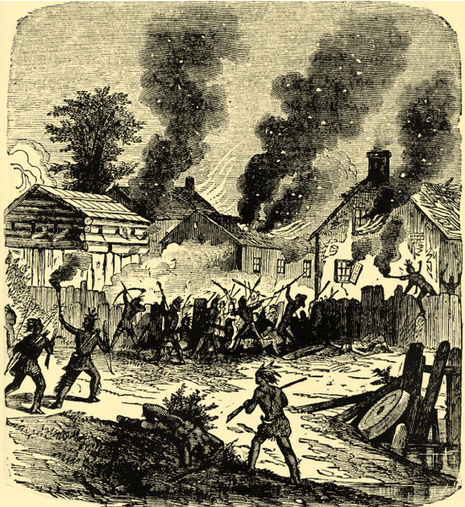 Wamsutta's brother and successor, Metacomet, known as Philip to the colonists, started war with the colony to avenge his brother's death; the Pocomtuc tribe attacked Springfield and destroyed more than half the town on October 5, 1675.